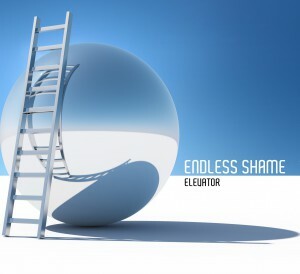 The new album from Endless Shame is on the way! Tune in here to pre-order. Here’s a song from the upcoming album, the song is called Freakshow.